With the new year upon us, our team at Evergreen Personal Injury Counsel can’t help but reflect on the great moments we experienced as a law firm in 2016. 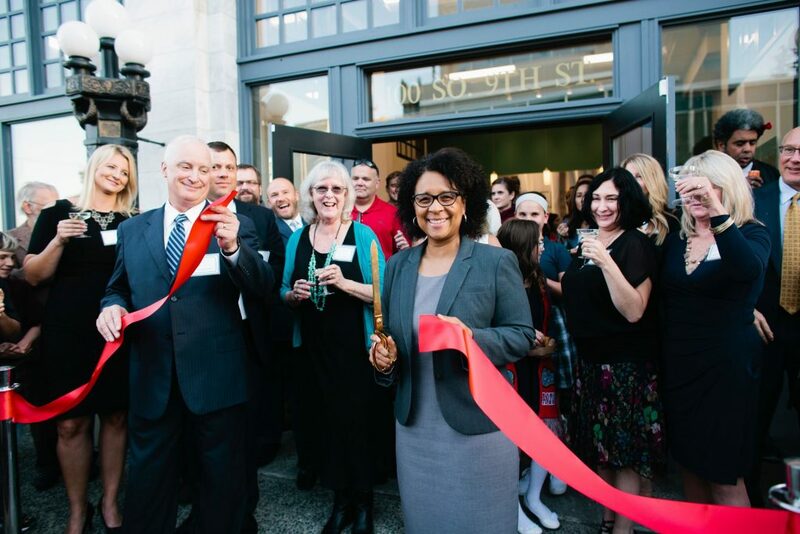 This last September, we celebrated our office move into downtown Tacoma’s Bowes Building with an event worthy of our name—EPIC! The grand opening celebration, including a ribbon-cutting ceremony, was the culmination of a yearlong rebranding endeavor that took enormous effort from the entire staff. Tacoma business and events resource Experience Tacoma recently published an article all about our grand opening event, with the hopes of helping and inspiring other Tacoma businesses to throw their own EPIC celebration. To take a look at the full article, click on the Experience Tacoma button below or read here.